Looking to reinvent your desk? You may want to consider the art of feng shui. Feng shui (pronounced fung shway) is the Chinese practice of adjusting your external surroundings to strengthen your internal well-being. Every item, from a book to a framed photo, emits an energy called “chi” and how we place these items can impact all aspects of our lives. 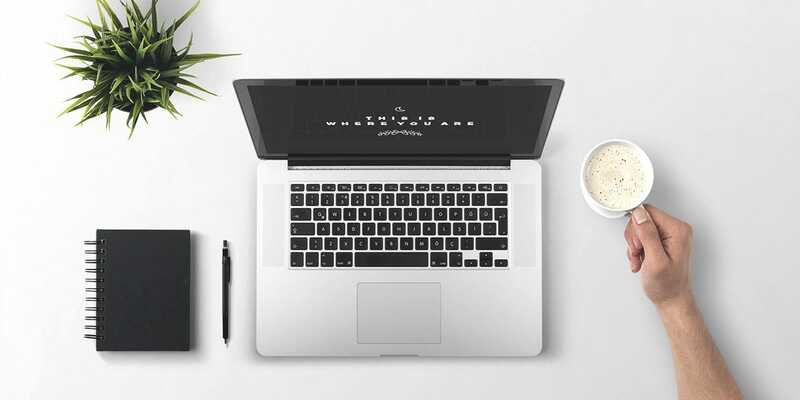 Whether you’re setting into a new desk or feeling lost at your current one, read on to learn how you can master feng shui for your desk. First of all, you don’t need to be an expert or practice a particular creed to take on feng shui. Feng shui can be applied by everyone. It’s a state of mind that helps you pay attention to and play an active role in your surroundings. Since your desk is where you spend a lot of time making things happen, improving the energy of your space will help you in the long run. Desk shape, color, and material can actually impact your state of mind. Most of you will probably get a rectangular desk, which is not only good for concentration but is a classic shape for any setting. We recommend getting a desk that is “open” on all sides. The lack of boundaries will allow energy to flow better and create more comfort for not only you, but also for others who approach your domain. In terms of color, start with muted and neutral tones. Bright-colored desks may make your restless, while white and gray can drain your physical body, so it is important to balance the colors (see more below). We recommend wood for its stability and sturdiness, however even if you opt for metal or glass, have wooden accessories to keep you grounded. Next, orient your desk so that it faces the door diagonally. This gives you a commanding view of the room, allowing energies to flow to you and helping you to think clearly. Having your desk front against a wall can block positive energy. Now that you have a good foundation, enhance your workspace with color. Each person falls under wood, fire, earth, metal or water. Use your birth date to determine which element you are and pair your space with the appropriate colors. For example, if you have fiery, passionate energy, use green earth tones to promote peace and stability. Balance is key. Place a plant or caculator in the wealth section to stimulate growth. Get the recognition you deserve by adding a lamp to the reputation section. Add a little love to your life with a photo of you and a special someone or a fresh flower. A family photo in the family section will strengthen your bonds. Pens in the creativity section will get the juices going. Put a globe in the knowledge section to enhance your academic pursuits. Keep the career space clutter-free except for your laptop or a notebook. Keep your phone in the helpful people section to enhance your connections. An example of the bagua map applied on a desktop. And that’s it! 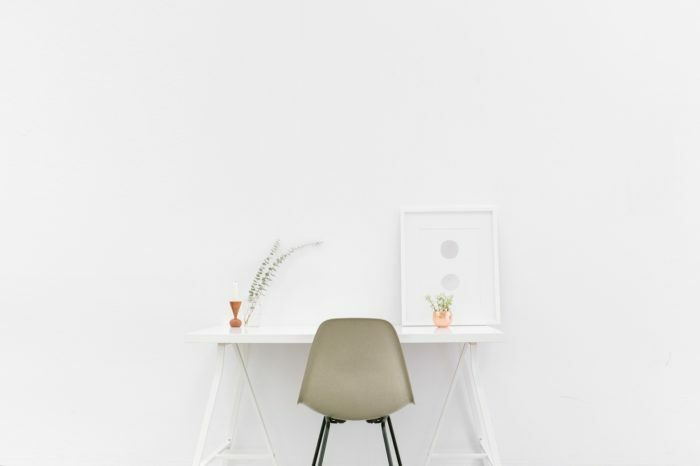 While feng shui has many other principles, you’ve just mastered the basics for creating a better desk. While we can’t say that feng shui is magic (wouldn’t that be the solution for everything! ), feng shui is a helpful perspective that will encourage you to be conscious of creating balance in your life. What better place to start than your workspace. Which feng shui tips have you personally tried? Tell us what brings positive energy in your workspace on Facebook!